Use whole new material, four colors not fading, UV lights and fire resistance, high density that protect children falling down. Four colors mixed, two green colors yarn of light green and deep green, yellow and brown curled yarns; Curled yarn helps the straight yarn standing as protection. Double PP layer plus net and SBR glue, each 10cm~20cm with a drainaing hold, high pull out strenght can last for at least 8 years. 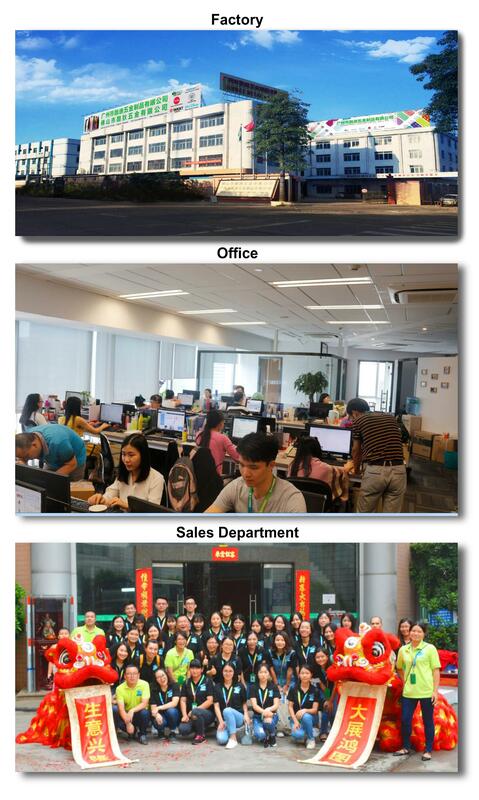 AOJIAN ARTIFICIAL GRASS COMPANY--Starts at 2006, focused on artificial grass manufacturing for more than 10 years! There is a newcomer in the development process of artificial grass industry: AOJIAN ARTIFICIAL GRASS INDUSTRY LIMITED successfully enters into capital market in March 30th, 2016. (Stock code: 364278)! More and more people know the brand"AAG"Aojian Artificial Grass, its business network spread all over the world, strength can not be ignored. Listing in SHENZHEN STOCK EXCHANGE CENTER on March 30th, 2016, it is in the industry front-end, creates a precedent in the artificial grass industry.